Class Sizes: How does NA compare? What are North Allegheny’s class size guidelines and how will things change under the new model? North Allegheny has class size guidelines of 25 students for primary grades (K-2) and 30 students for intermediate grades (3-5). The administration has noted that class size guidelines are NOT maximums. The administration has demonstrated that it is willing to let class sizes go above 30 students by accepting 4th grade classes of 31 and 32 students at Hosack this year. Hosack also has two 3rd grade classes with 30 students each. 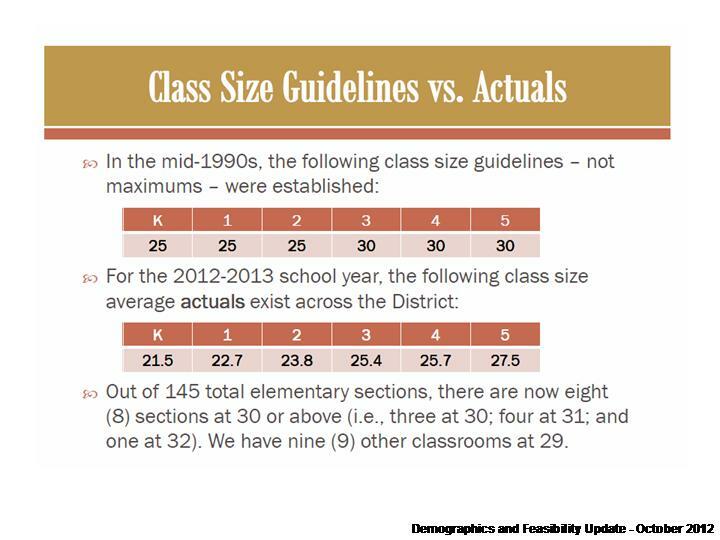 It’s important to note that other school districts, like Pine-Richland, treat 3rd grade as a primary grade (instead of an intermediate grade) and thus maintain smaller class sizes. 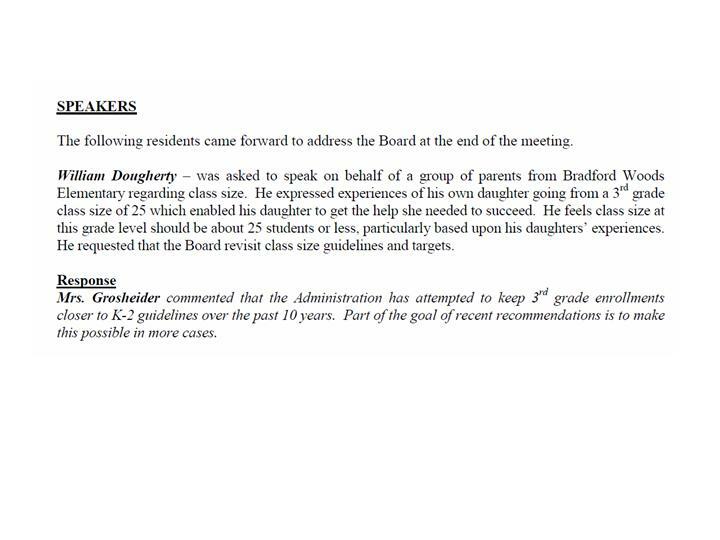 The school board has acknowledged that 3rd grade is a formative year and that the district has tried to hold 3rd grade classes closer to 25 students/class like other primary grades. However, under the new model, the “number of available seats” is calculated based on 30 students in every 3rd grade class. At McKnight, every 3rd grade class would have had 29 students in it and several 3rd grade classes across the district would have been at 27+ students. In fact, if Peebles had closed this year, the average 3rd grade class would have been 26.8 students at North Allegheny. As you can see from the chart, the average 3rd grade class size at Pine-Richland is 21 students, the average 3rd grade class size at Mt. Lebanon is 21 students, and the average 3rd grade class size at Hampton is 24 students. Bottom line: If Peebles is closed, 3rd grade classes at North Allegheny would be 5-6 students higher than the average 3rd grade class size in other districts. 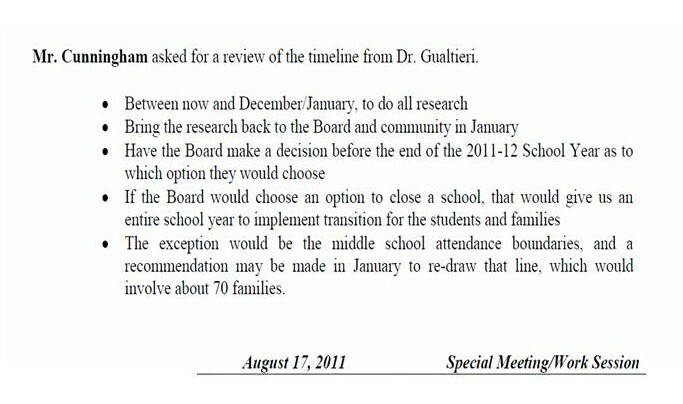 So, why is the proposed timeline for Peebles an April 30th, 2013 vote with closure effective for the 2013/2014 school year?